Just when you have your nails at the perfect length, you notice one of your nails are broken. It’s annoying and happens to the best of us but before reaching for a nail clipper or scissors, reach for a tea bag instead! 1) First, you’ll want to start with clean nails. Rub the nail down with rubbing alcohol to remove any oily residues. 2) Cut the tea bag open and dump out the tea. 3) What you should be left with is only the tea bag itself. 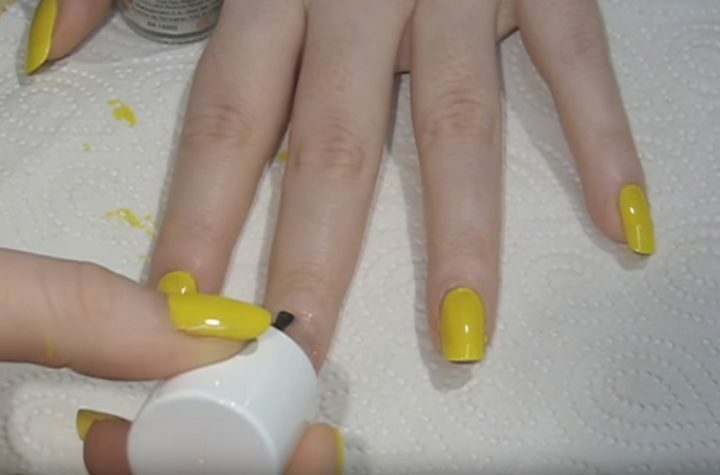 4) Cut a piece the width of your nail. Ideally, you want to enough to cover your entire nail but you can use a smaller piece and simply cover the crack in the nail if desired. 5) Apply a layer of nail glue over your entire nail. 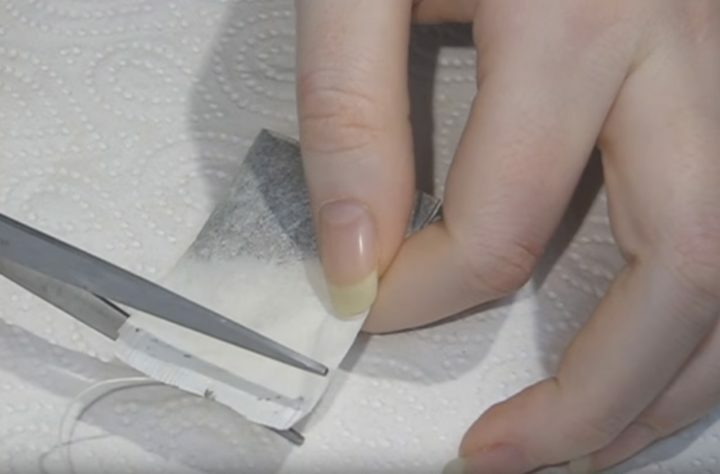 6) Apply the tea bag over your nail. 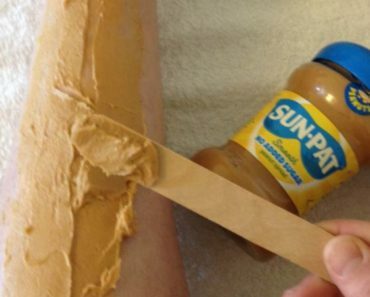 7) Use tweezers to smooth it down and ensure it is somewhat smooth. 8) After it has dried, trim away any excess paper but be careful to not cut into the nail. 9) To create a smooth surface and strengthen your nail, apply another thin coat of nail glue. 10) After your nail has dried completely, use a buffing file to gently smooth out the entire nail. 11) Apply some base coat to further smooth out the nail and fill in any ridges or gaps. 12) Apply your favorite polish and say goodbye to broken nails! If you enjoyed this tutorial, don’t miss these other great nail hacks for salon-quality nails at home. 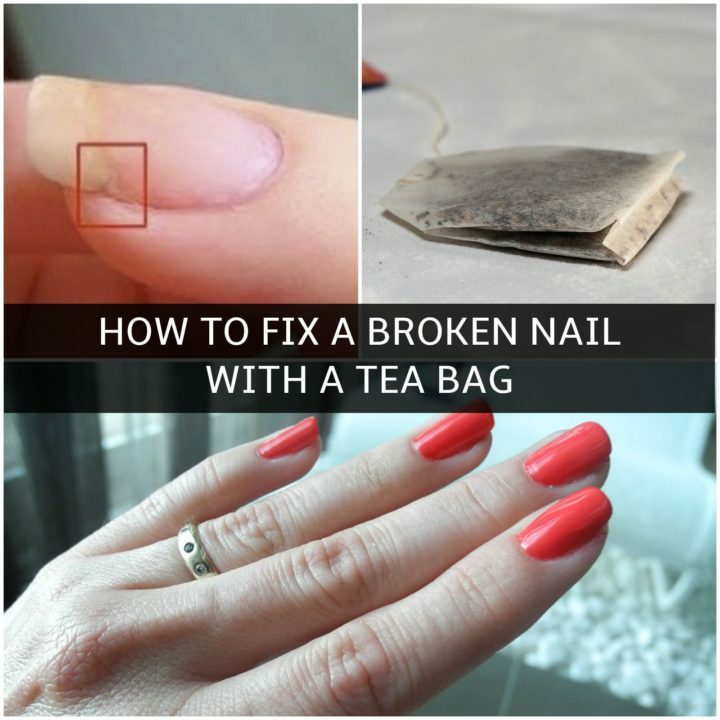 Please share how to fix a broken nail with a tea bag with your friends and family. 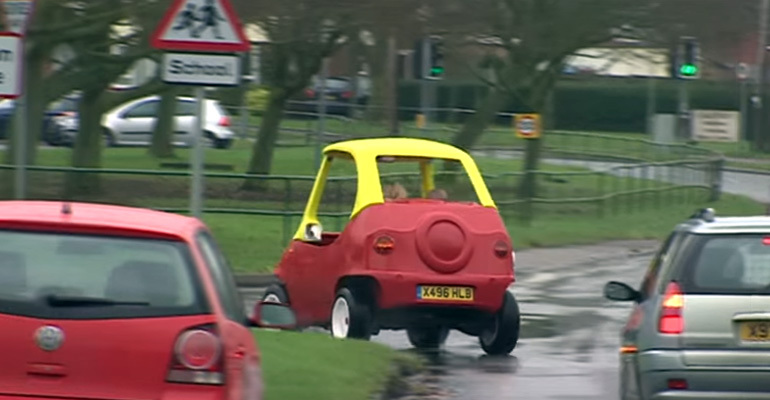 One Man Built an Adult-Sized Roadworthy Little Tikes Car and It Goes 70 MPH!